Isaac13 As always, Phyrnna's music is angelic. The use of piano is just what you'd expect from her, and I can fully imagine being surrounded by falling snow as I dance to this theme. As always, I do wish it was a bit longer... But perfection can only come in small bits of everyday life. 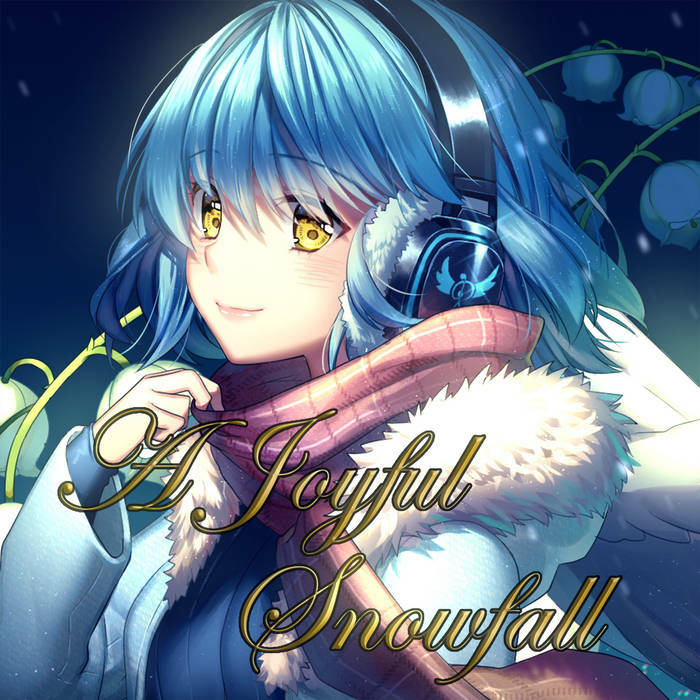 It's been a while since I've made a personal winter themed track, so I wanted to make sure that I created one this year~! I hope everyone also has a wonderful winter this year!